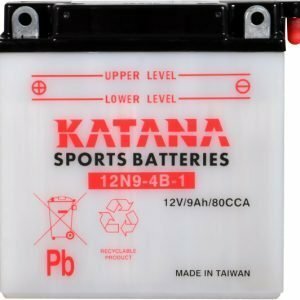 If you're after a good quality motorbike battery or is that motorcycle battery? 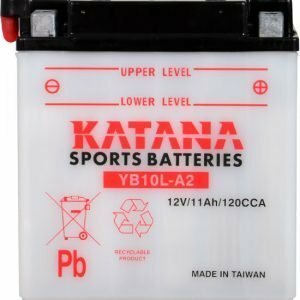 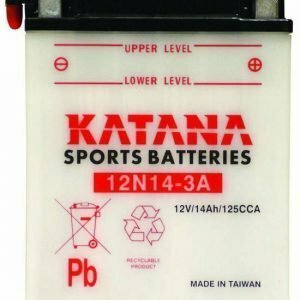 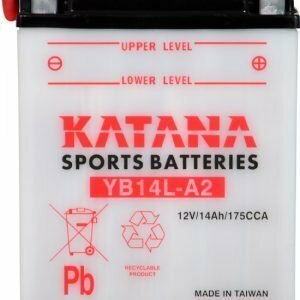 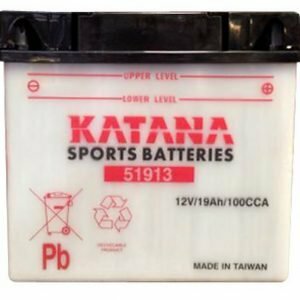 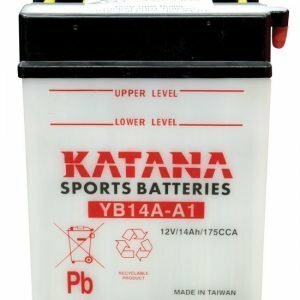 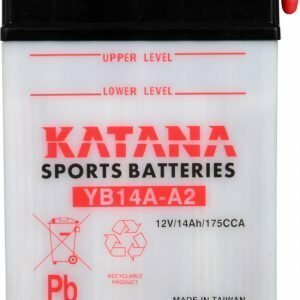 Either way, look no further than the Yuasa or Katana range of Motorcycle Batteries. 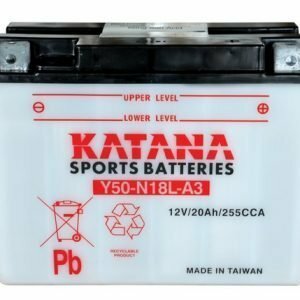 We have motorbike batteries to suit most makes and models. 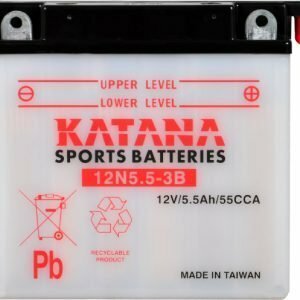 Visit us in store at The Battery Base.